Research has shown a two-way relationship between diabetes and oral health. 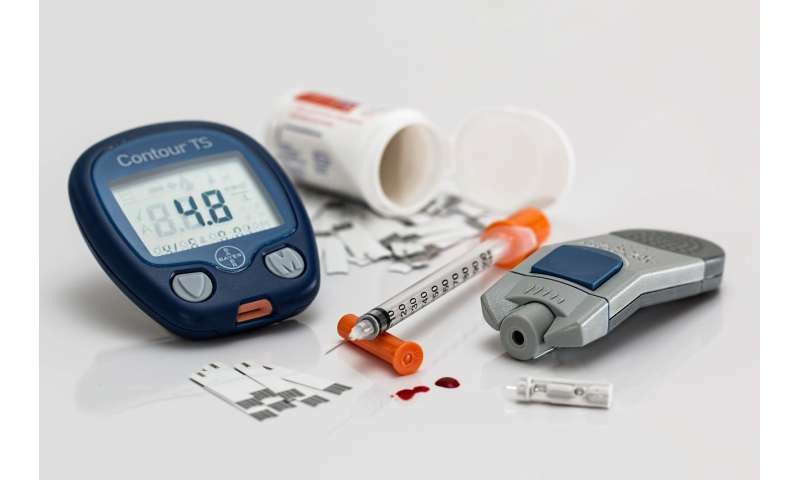 People with diabetes are at an increased risk for periodontal disease, a chronic inflammation of the gums and surrounding tissue and bone, while periodontal disease has an adverse effect on blood glucose control - which can contribute to the progression of diabetes. In fact, periodontal disease has been called the "sixth complication" of diabetes after issues like kidney disease, damage to the retina, and heart disease. "For people living with diabetes, regular dental check-ups - paired with proactive dental and diabetes self-care - are important for maintaining good oral health. Regular dental visits provide opportunities for prevention, early detection, and treatment of periodontal disease, which can potentially help with blood glucose control and preventing complications from diabetes," said Bei Wu, PhD, Dean's Professor in Global Health and director of Global Health & Aging Research at NYU Meyers and the study's senior author. "This pattern is concerning, given that timely dental care is essential for good oral health, especially in individuals with diabetes. Those who need dental care the most seem to be the least likely to have it," said study author Huabin Luo, PhD, of East Carolina University. "Healthcare providers and public health professionals should promote oral health in diabetes management and encourage people with diabetes to visit a dentist at least annually. Increasing access to dental services is vital to achieving this goal," said Wu, who is also co-director of the NYU Aging Incubator.